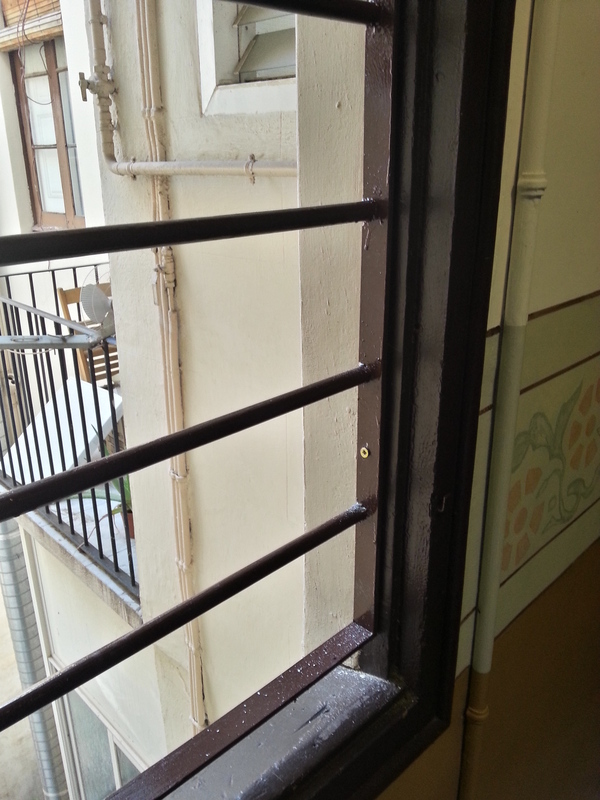 Her job was to manufacture and installation of an iron grating placed in the neighborhood of Sant Antoni de Barcelona. 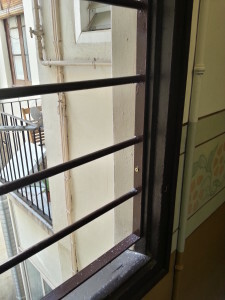 The customer requested a fence like that had in the stairwell of his home community, due to the deterioration of the old. 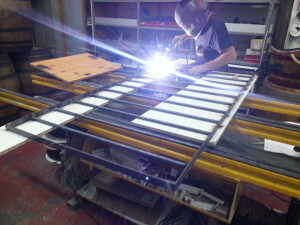 Once we made ​​the measurements, proceeded to manufacture. With solid bars and handrails 2cm diameter 4 x 0.5 cms, we make the grid by cutting and welding it in our workshop Sagrera, grate fixed, without the possibility of opening. 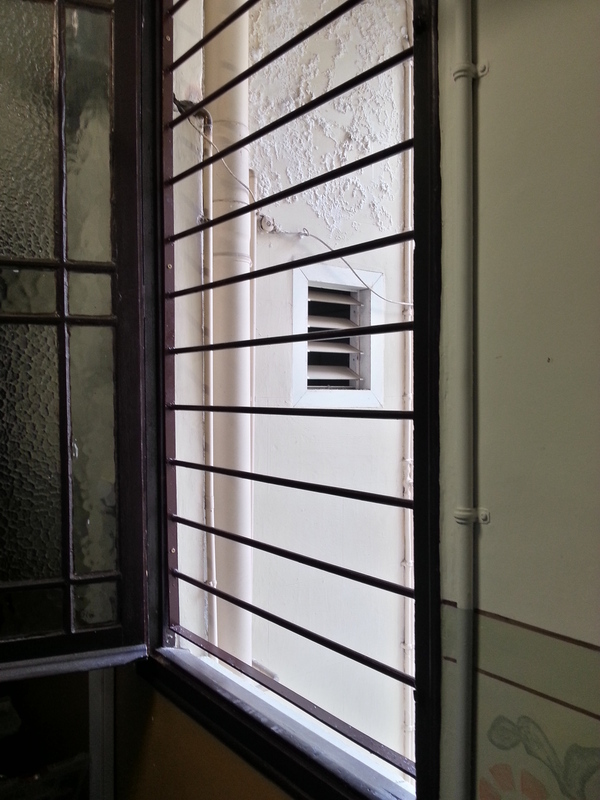 Solid bars give greater security grating holes, the latter very common due to its low cost. 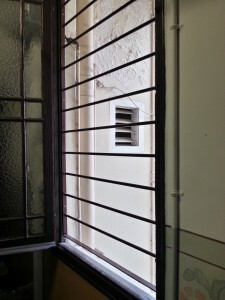 Later it was painted in a special color to suit the client in this case a bordeaux color to match the existing window. Installation was quick since dismantling the old and install the new fence did not last more than two hours of two workers, with the included travel. In PONSICO s.c.p., elaborate models of bars, like this for example, but we can install any of them thanks to our suppliers. Ask us any question that you may have, we will be without compromise.